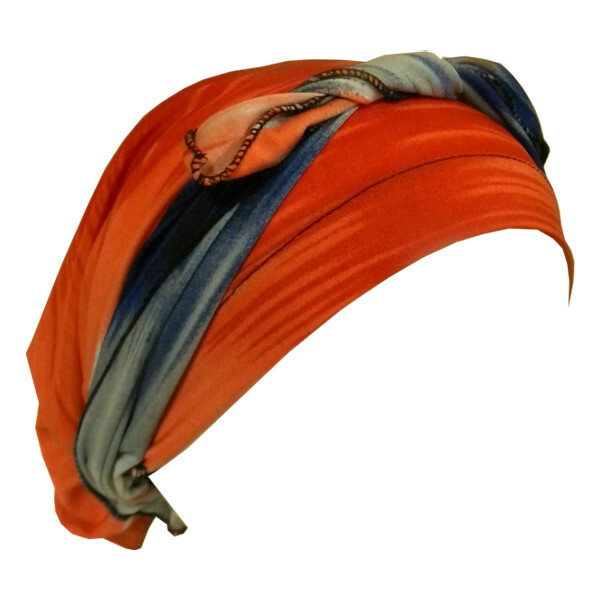 In our last blogpost about head wraps, we related the story behind the African American Headwrap. We related how African American women took what was supposed to be a badge of dishonor, and turned it into a “badge of courage”. Well, if in the last blogpost we told you the end of the story, now we are going to go back in time and lay the groundwork for the Origins of the African American Headwrap. In the 1700’s there were not many European women in New Orleans. As a result, many European men began to “marry” colored slave women. The prevalent custom was to free the children that resulted from these relationships. In addition to that, the custom was to free enslaved workers who excelled at their work. Gradually, this resulted in a growing population of free colored people. By the time of the Louisiana purchase in 1803 it is estimated that around 20% of the population of New Orleans were free Blacks. Well, the increasing assertiveness of the population of free blacks worried the then Spanish Governor of New Orleans, so in 1785 Governor Esteban Rodriguez Miro decreed that all colored women must wear “knotted headdresses”, the “Tignon”. However, as we related in our last post, colored woman defied the intention of the law and found ways to decorate their headscarves and turn them around into a fashion statement. In fact, many slave women wore scarves of such distinctive colors that a woman writing in 1863 to describe the colors of the scarves of the black woman on her plantation wrote that they “put one eyes out from a mile off”. And yes, the head scarf has endured and become a vibrant part of womens dress in the USA.